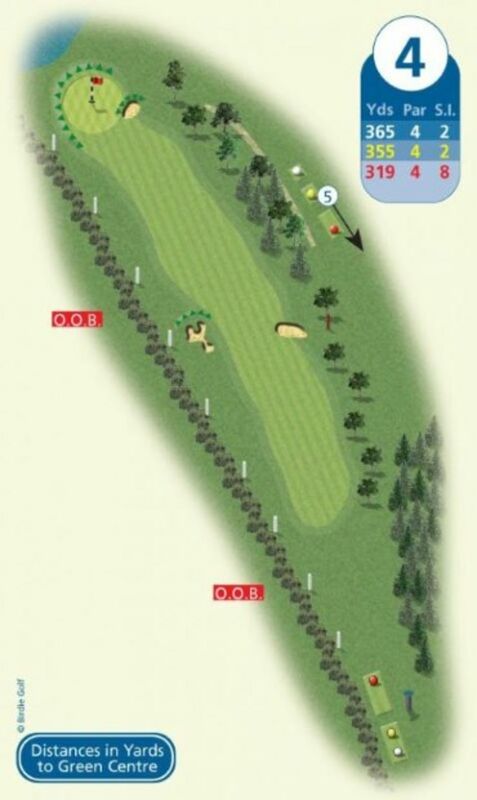 Position off the tee is at a premium with out of bounds extending the entirely up the left hand side of the hole. Well placed fairway bunkers are strategically place and narrow the landing area. A tough approach is faced to find this tricky elevated green.